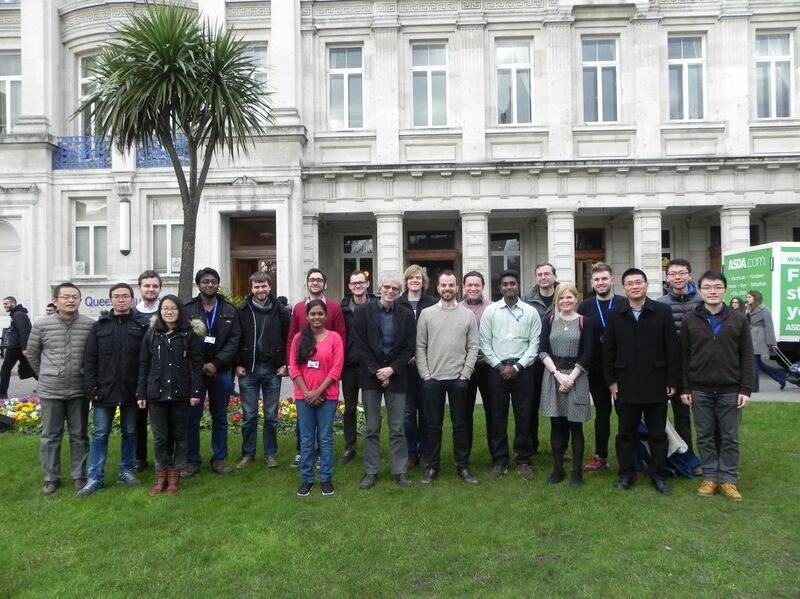 The Fluids Research Group at Queen Mary University of London brings together scientists and engineers interested in fluid mechanics and transport phenomena within the College. Members of the group work on a variety of topics, ranging from microscale fluid dynamics to large scale flow phenomena. 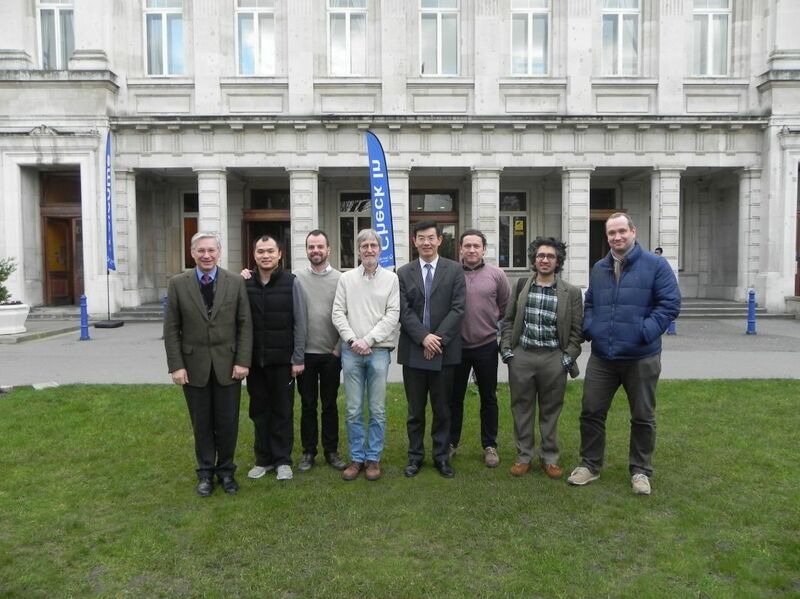 The aim of the group is to foster collaboration, facilitate training in the discipine of fluid mechanics, and maximise the impact of fluid mechanics on global engineering, health, and environmental challenges. â€‹QMUL's Fluids Research group also leads the "Fluid Mechanics of Nanostructured Materials" Special Interest Group (together with University of Oxford). The SIG is part of the wider UK Fluids Network. The SIG will establish a new branch of fluid mechanics research, bringing together experts in fluid mechanics and materials scientists to tackle important challenges in the area of advanced materials. The SIG will identify relevant scientific questions, organise training activities, and form a network to reply promptly to relevant funding calls. When: 11 September 2017, from 10am to 5 pm. Financial support: Thanks to the UK Fluids Network, the SIG is able to support reasonable travel and accomodation expenses . Each SIG member can bring 1 accompanying person (PhD student, postdoc, etc.). In the unlikely event that the total funds requested exceed the budget for the first 2017 meeting, refunds for expenses will be allocated based on the distance of the attendee's academic institution from London. Who can attend: In addition to SIG members and corresponding accompanying persons, other researchers will be able to attend. Priority for refunds will be given to SIG members and accompanying persons. Registration: to attend the meeting , please register through the following link. Registration is required to ensure that the meeting room and catering services are appropriate for the size of the audience, and that decision regarding the organisation of the event can be made based on data.